Today’s Balmer watches are at once contemporary and timeless. Incorporating the latest in watch-making technology and the elements of classic design, each Balmer watch is a masterpiece of the watchmaker’s art—watches that measure not only time, but success as well. That’s why you’ll see Balmer watches gracing the wrist of men at the top of their profession, men who know and appreciate precision, performance and value. At the heart of every successful company is inspiration, the spark that ignites the imagination, illuminates the principles and ideals, and provides the essential focus of an organization. For Balmer that inspiration comes from deep in the heart of the famed Swiss watch making industry, from a company renowned for excellence. Inspired by the rich tradition of Swiss timepieces, our team of dedicated designers, craftsmen and engineers have worked in harmony in Neuchatel, Switzerland to create a company that best exemplified those ideals. 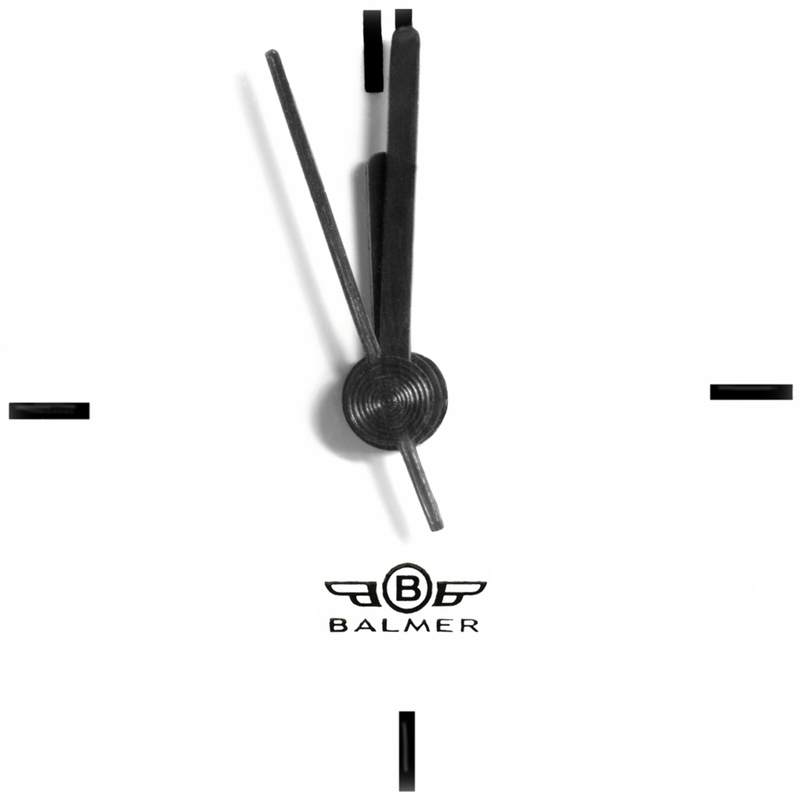 Balmer is a name steeped in Swiss watch making heritage dating back to the 1790’s. Through associations and partnerships with others, Balmer, under its original brand name produced ebauches and finished watches for Breguetas as well as award-winning watches of its own while earning a reputation for innovation, design and craftsmanship. Bringing the Balmer brand back to the marketplace required bold innovation to ensure success. Central to the success of the emergent line was the decision to eschew tradition and instead do something never before attempted—the launch of a luxury watch line via the internet. To the surprise of industry traditionalists consumers responded enthusiastically to a company that utilized today’s communication technology to deliver the Balmer story. It wasn’t long before others saw the wisdom in such an approach and while Balmer was clearly the trailblazer, others are now attempting to follow the same path.